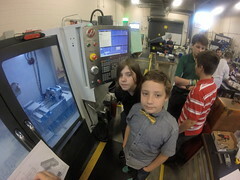 Suncoast Technical College – Precision and CNC Machining program swept the region 6 Skills Florida CNC Milling competition for the second year in a row. 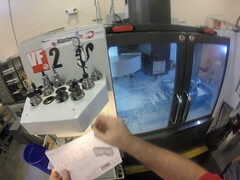 We pride our selves on current modern training especially in the CNC machining arena. We are past the halfway point with our Class of 2017 – our 4th class since a retooling of the machining program. Our goal to produce 100 machinist in 5 years – we are on track. 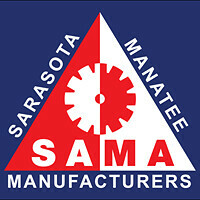 The older Haas VF-E is now at Manatee Tech in Bradenton where the competition was held and is still running. It used to be a machine at the old SCTI facility in 2005. 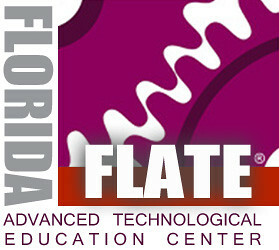 I also saw my old mentor from Manatee Tech – Dave Grenier who was a judge for Skills. Dave is now retired but I had worked at MTC in 2007 as a part time instructor under Dave. So I blame Dave for getting me started in teaching. We all had a laugh. 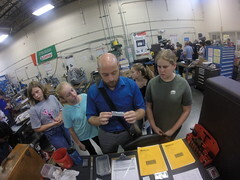 This entry was posted in Machine Shop and tagged Aerospace, Bradenton, CNC Machining, Machinist, MasterCam, MFG, NIMS, SAMA, skills usa, Solidworks, Vocational. Bookmark the permalink.